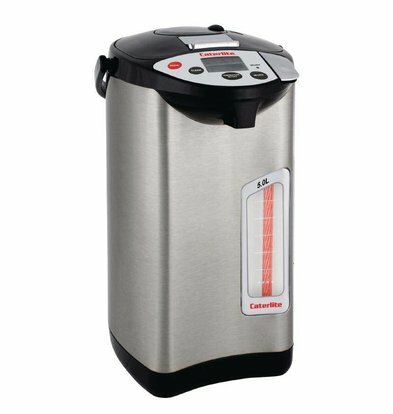 With capacities from 3 up to 30 liters XXLhoreca features a wide range of convenient hot water dispensers, mulled wine boilers and accessories. 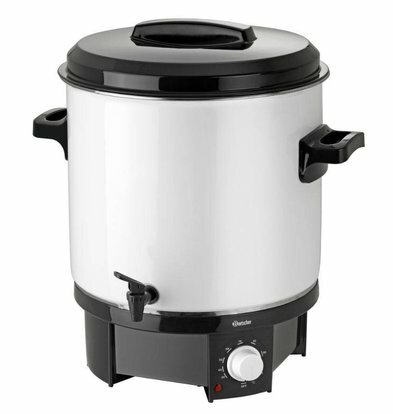 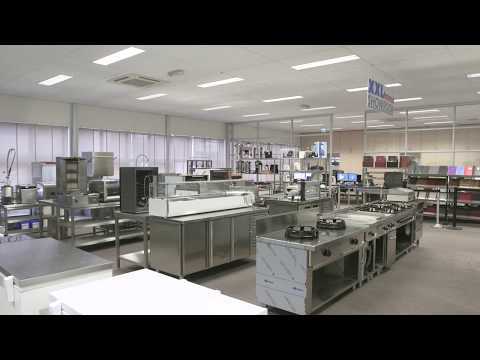 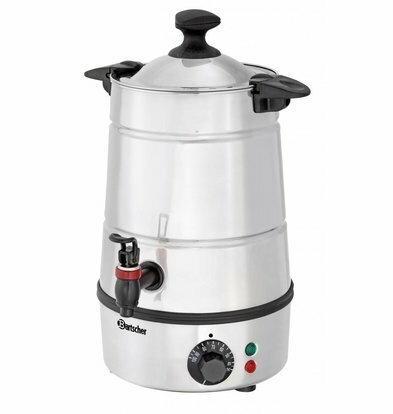 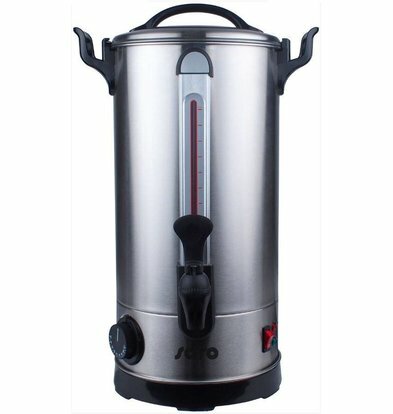 Each and high quality catering equipment where a substantial amount of coffee, cocoa or tea keeps them warm for a long time. 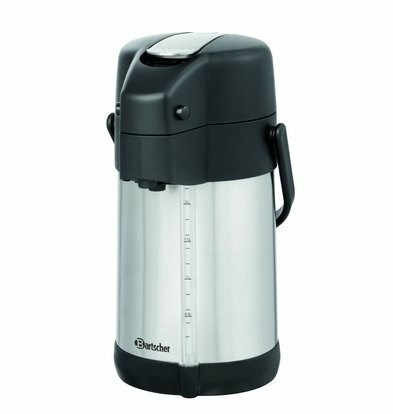 But the Bartscher gluhwijnketels a little stronger beverages are perfect for large catering kitchen. 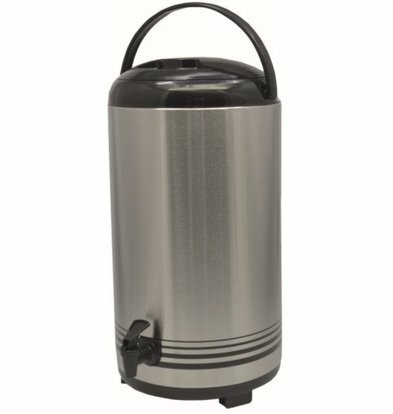 This hot water dispensers are selected for durability, usability and serviceability. 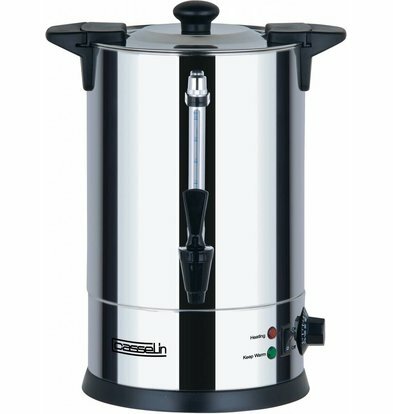 As you XXLhoreca are used to, we offer only top brands hot water dispensers and gluhwijnketels of the most chastened manufacturers and suppliers. 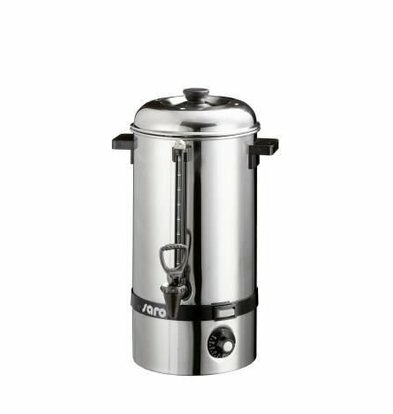 The brands Saro and Bartscher be in our top ten hot water dispensers. 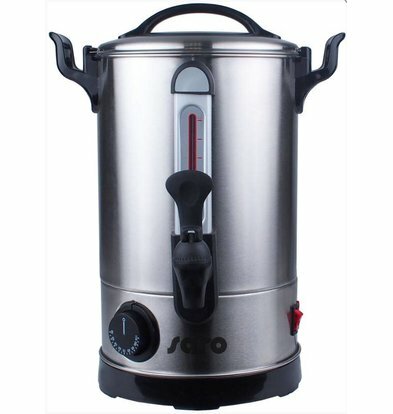 Beautifully designed and always with the latest hot water technology, these products are an excellent addition to any catering kitchen. 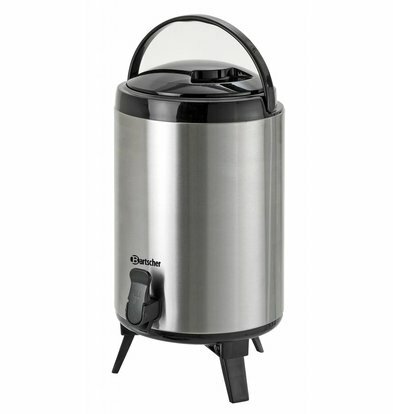 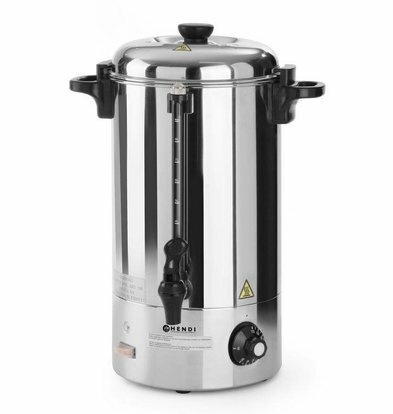 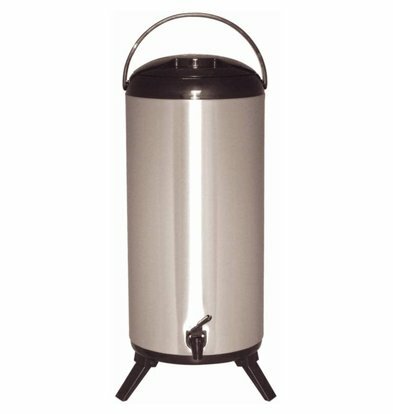 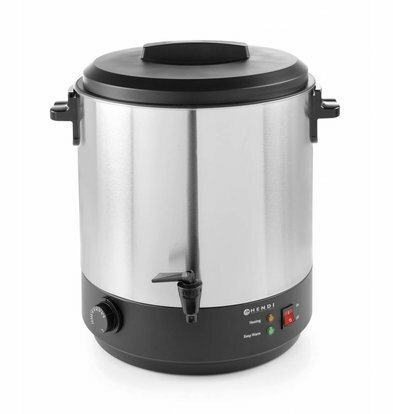 With a double-walled stainless steel housing and smart boil-dry protection, you get a hot water dispenser in your home that is both safe and easy to use. 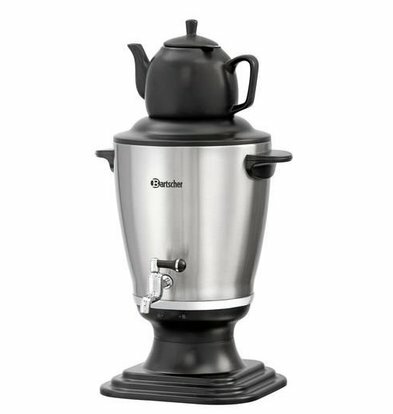 With as many as 2 years warranty know your hot water dispenser can be sure that you order a product that is outstanding tested and still retains its functional properties for a long time. 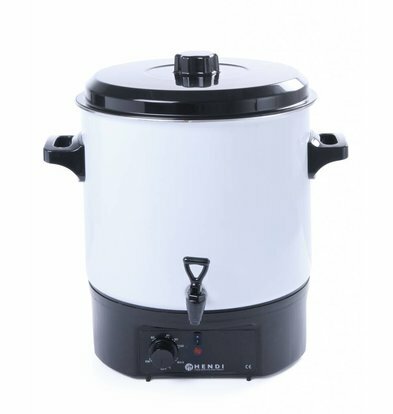 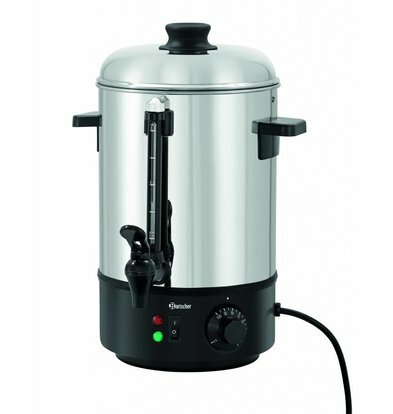 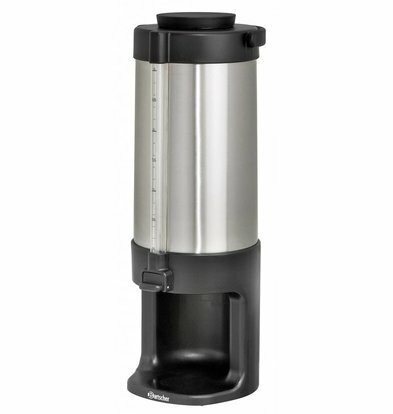 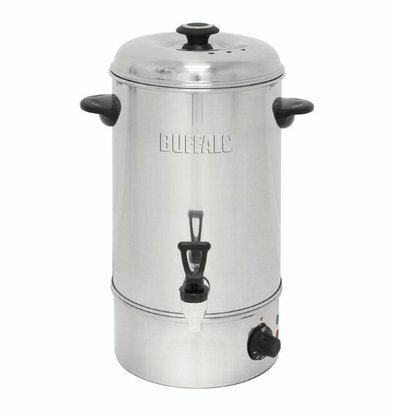 Our hot water dispensers can be used for warming soups, spirits as mulled wine, hot chocolate, tea, coffee and much more. 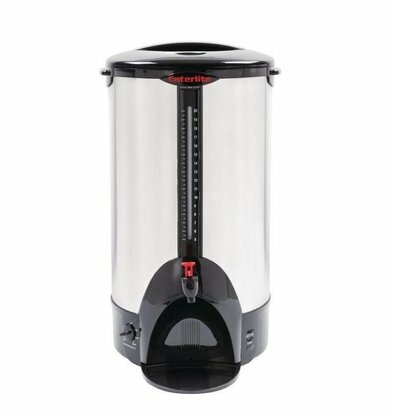 With a temperature between 30 and 100 degrees Celsius can be obtained each beverage at the right temperature and maintain. 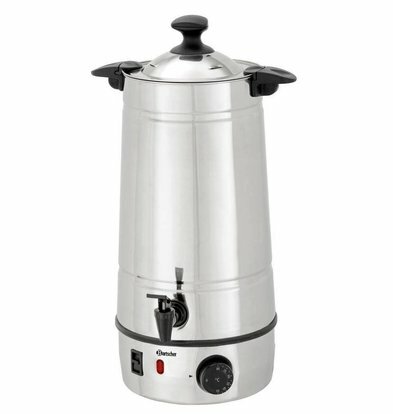 If you receive more guests? 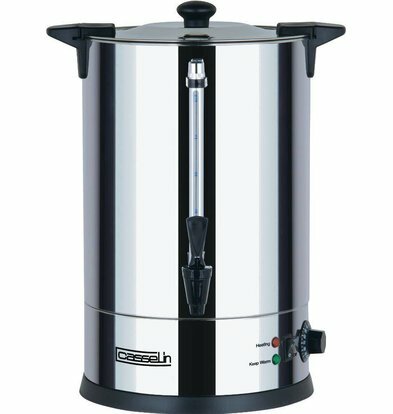 Consider a Bartscher 30 liters of hot water dispenser, a large-sized hot water unit with sufficient strength and capacity to provide your full restaurant or hotel with plenty of warm drinks.